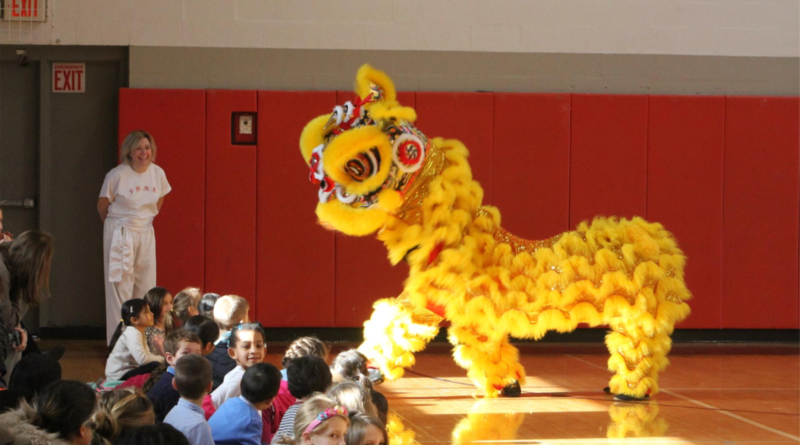 In celebration of the Lunar New Year (Year of the Pig), we are delighted to welcome the Lion Dancers of Ten Tigers Kung Fu Academy, as well as Zuhua Liao, who will be performing Sichuan Opera-Face-changing at our all-school assembly on Monday, Feb. 11th. We encourage all students and adults to wear red (the color of good luck and happiness) in dress down as a way to mark this important holiday collectively. 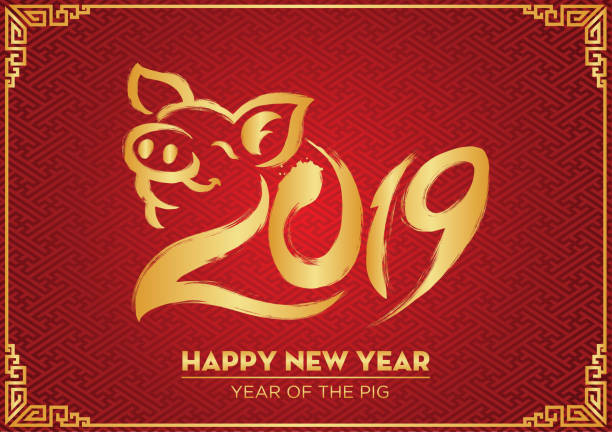 For approximately one fifth of the world's population, the Lunar New Year, or Spring Festival, represents one of the most important and festive holidays of the year. Based on the traditional Chinese lunisolar calendar, whose dates indicate both the phase of the moon, as well as the time of the solar year, Lunar New Year usually falls in late January or early February. This year, the holiday begins on Tuesday, Feb. 5th and continues through Feb. 19th. For East Asian and South Asian countries, Lunar New Year is a time of family reunion – when parents, children, grandparents, cousins and relatives will travel from all over the country to gather under one roof to say farewell to the past year and to hope for good health and prosperity in the coming year. Lion Dancers perform at Friends in 2017. 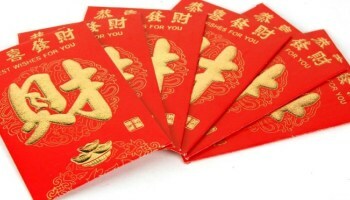 Red Pocket money is traditionally given to children to bring good health. The holiday is usually celebrated for 15 days. During this period, many traditions and celebrations are carried out such as a religious ceremony given in honor of heaven, earth, the family's ancestors and other gods. New Year's Eve dinner (Feb. 5th) is probably the most important tradition as every family member MUST sit around the dinner table to enjoy the last supper before the year ends. Fireworks usually follow dinner and Red Pocket (good health) money is also given to every child by their parents, grandparents, aunts and uncles. To all of our East Asian and South Asian families, we wish you Happy New Year!